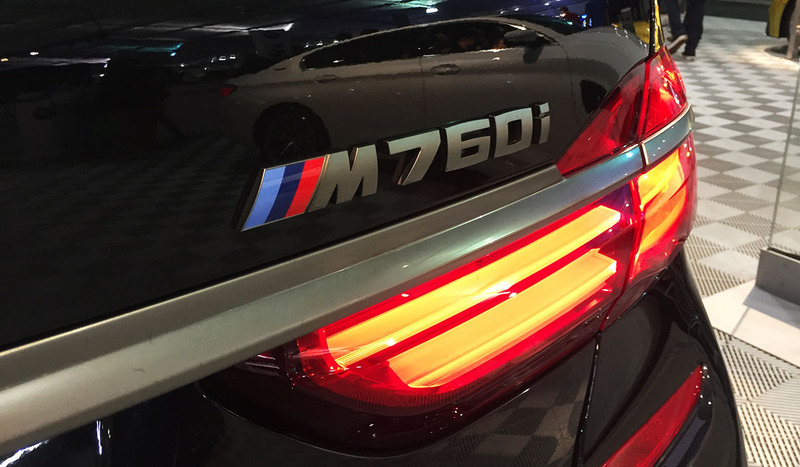 This entry was posted on January 16, 2019 at 9:16 pm and is filed under Arizona, Car Show. You can follow any responses to this entry through the RSS 2.0 feed. You can leave a response, or trackback from your own site. 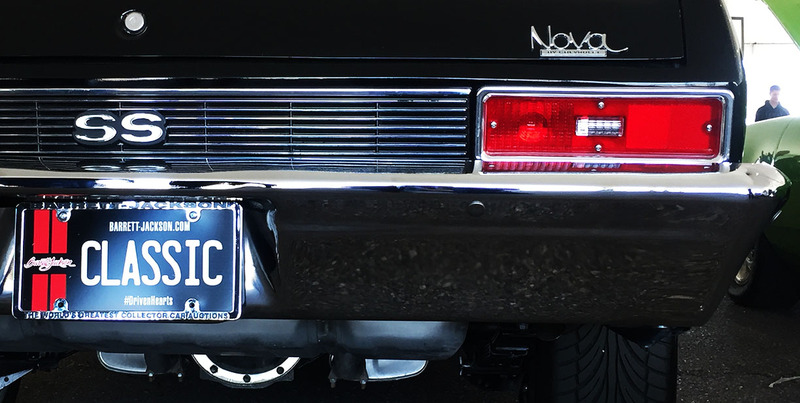 Props to Arizona for the best classic car plates! Love your minty Accord, but surprised you bought an automatic! 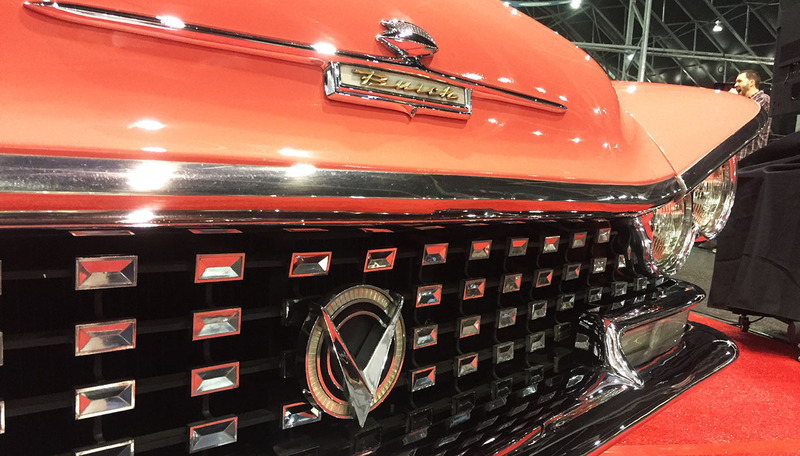 Curious what some of those Barrett-Jackson auction jewels sold for. 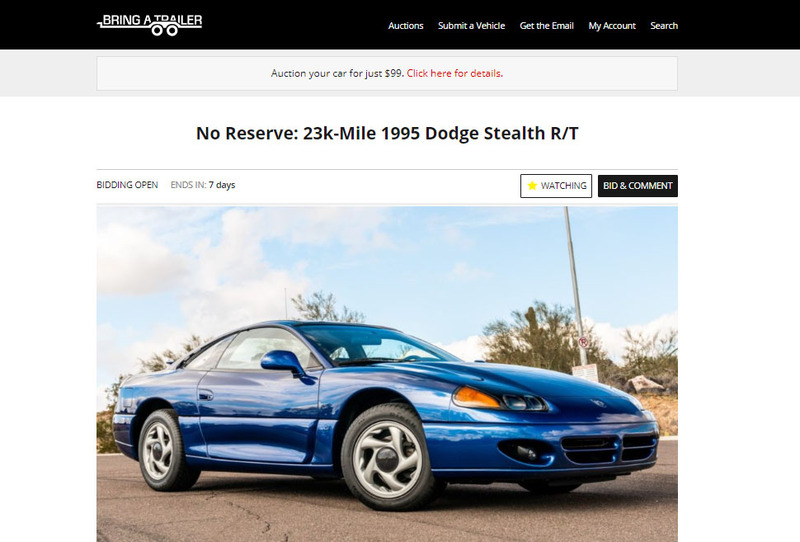 I’ll forward you an email with sales summary for auctioned cars to date (it’s only Thursday – goes until Saturday night!). Some high dollar stuff for sure. Looking good on all accounts — you AND the cars. See you in mere hours! 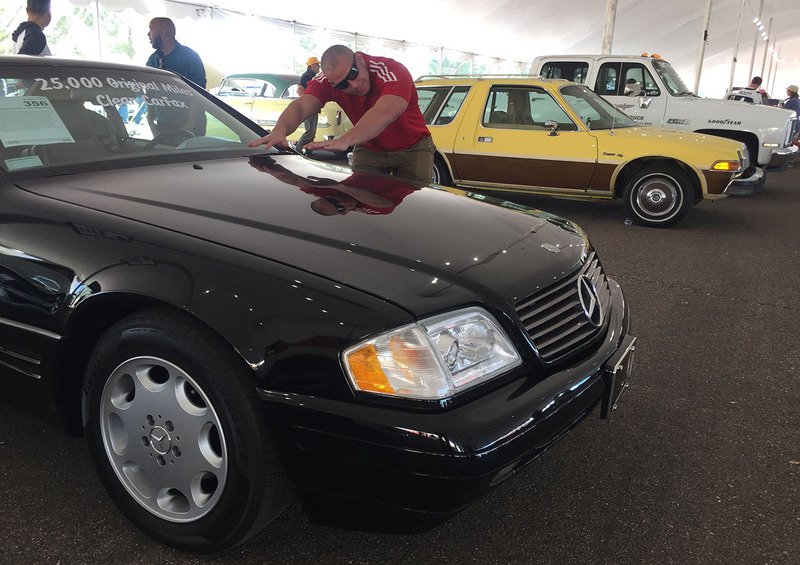 Very cool report from the auction. I’m always surprised to see NSX automatics. I know that they were sold by Acura, but it still feels like a strange idea. My favorite car that I saw was the 2nd generation Corvette in the background of one of the shots in your video. 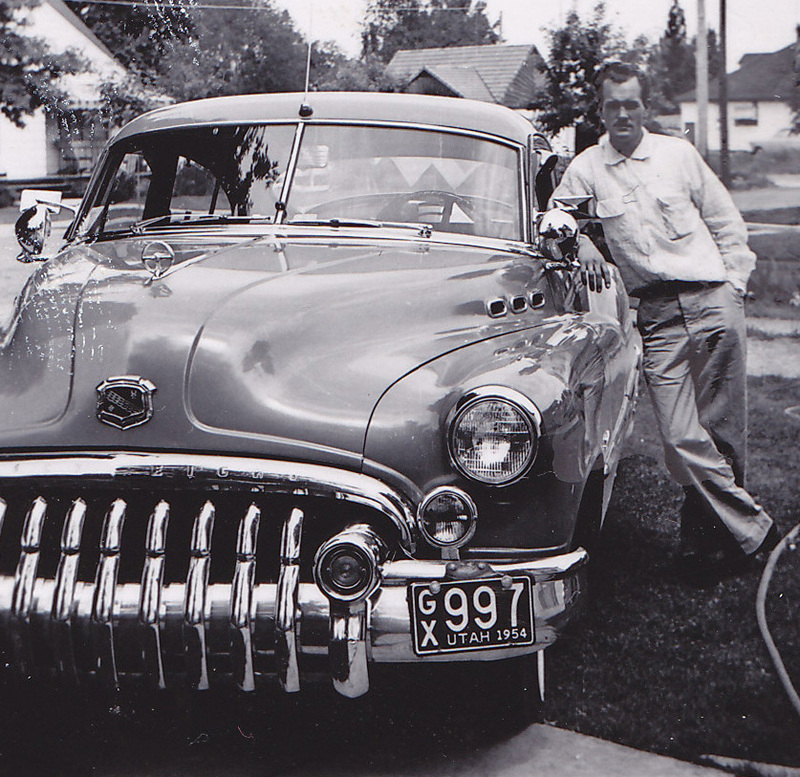 Gorgeous machine… I wonder how much it fetched at auction? That Mercedes SL looked mint- it screams “80’s dictator (or drug baron) on summer holiday.” So cool! I checked out your Bring a Trailer post – the undercarriage of that Accord is AMAZING. And no rear wheel arch body rot! Whoever gets that car is lucky indeed! It’s interesting to see what’s hot and what’s not, year over year. Some cars don’t meet their reserve price, while others far exceed them. 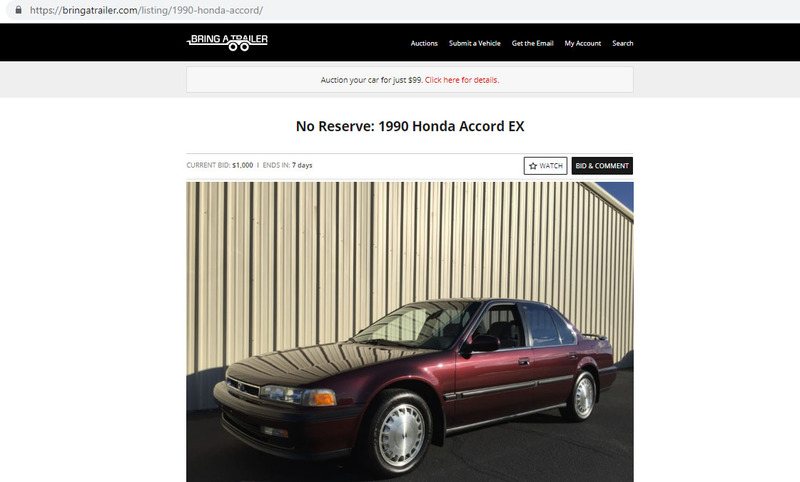 I’m pretty pleased with the response my Accord has already received with < 1 day on the auction block. PS: The BaT Accord looks awesome and I bet you’ll bet a pretty penny for it. Good luck! I actually got on Phoenix craigslist now and found a few compelling Escorts, haha. There’s an orange 2000 model year ZX2 trim level with a manual! Memories. 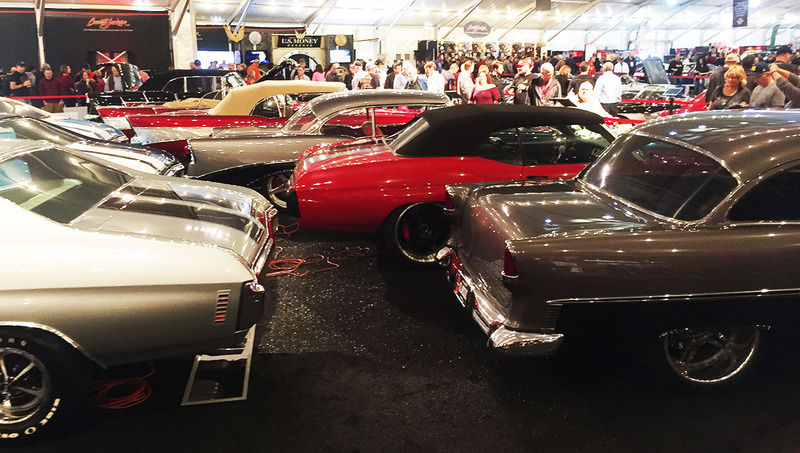 There is so much money flowing through Barrett Jackson is hard to fathom. 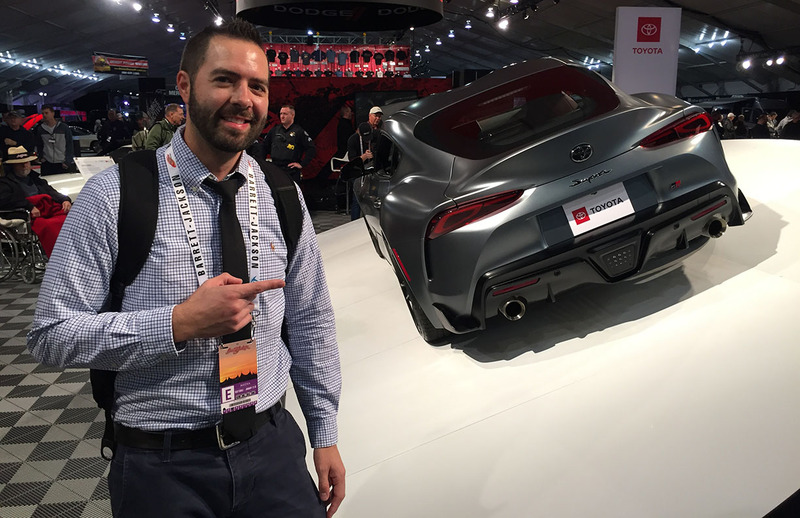 Very jealous you got to see the unveiling of the Supra – t’was a really cool unique opportunity to experience. Agreed, that was a nice surprise. 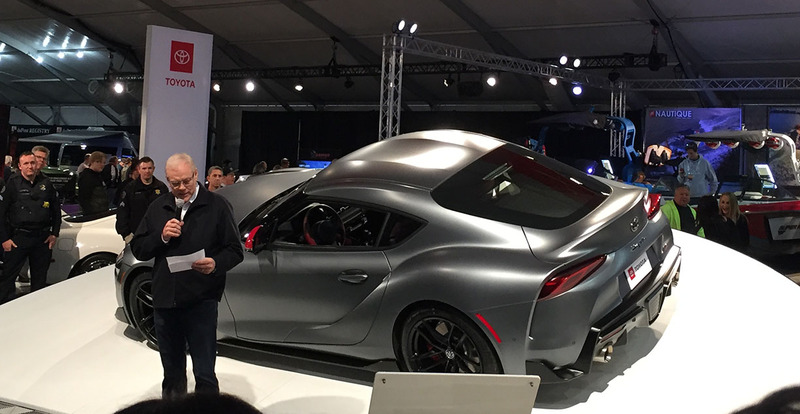 And (I learned this stat from Joe @ AZ Driver) I believe the reveal took place within about 80 minutes of the “real” reveal at Detroit Auto Show. So pretty timely. That was well coordinated by the media company. That s2000 is a cool find. The NSX came available with an automatic? Didn’t know that. Yes it did! In a small percentage, and they usually aren’t as collectible. 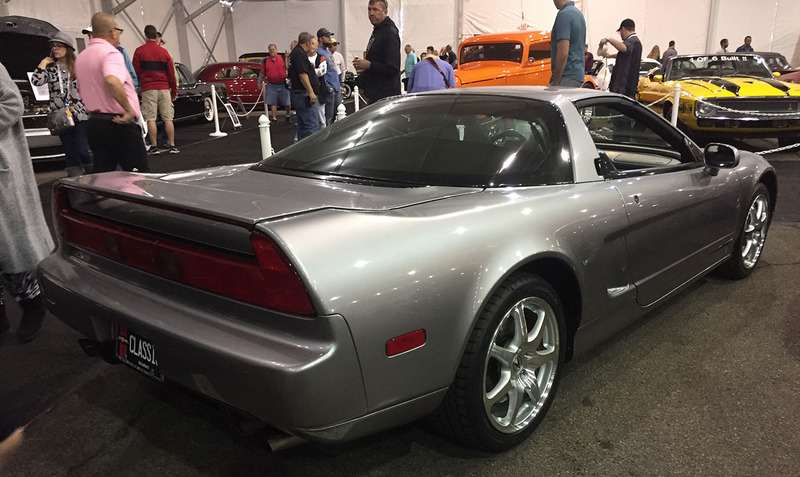 Shockingly, the silver 2000 I featured in this blog post ended up going for $90,000. Barrett-Jackson is such an amazing venue. I recall attending there sporadically over the decades when it was so much smaller and without competition. Today as you’re aware there are prt 6 or more competing auctions going on simultaneously. 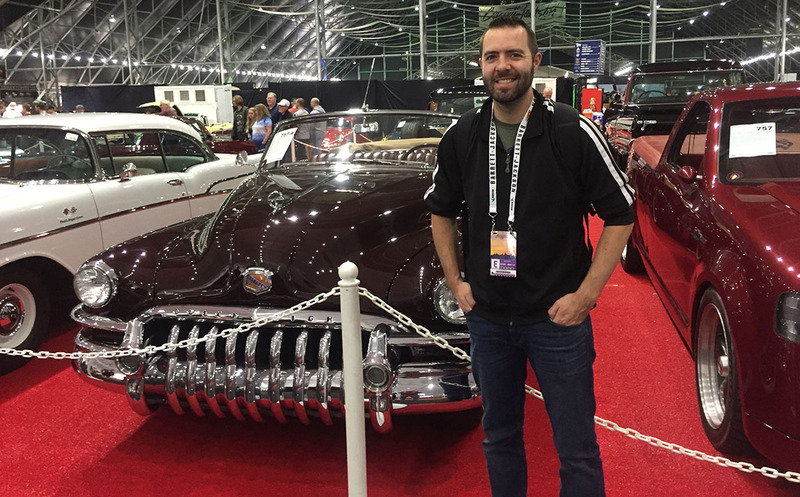 They’ve really transformed from just a mere car auction into collector car media circus. They generate so much revenue from both buyers and sellers, ticket sales, concession fees, cable rights, etc. It’s truly a spectacle now and so different and less accessible from their earlier days. While it’s great fun and entertaining to watch it’s also sad how it’s turned car collecting into a very lucrative investment strategy for the few while driving the cost up so unreachably high for the many… pity. Carnival atmosphere is for sure! It’s fun to wander for a few hours but I eventually get a little overwhelmed. Drop me a line this week and let me know how things are going with your appraisal quest and everything else! We need to catch up. 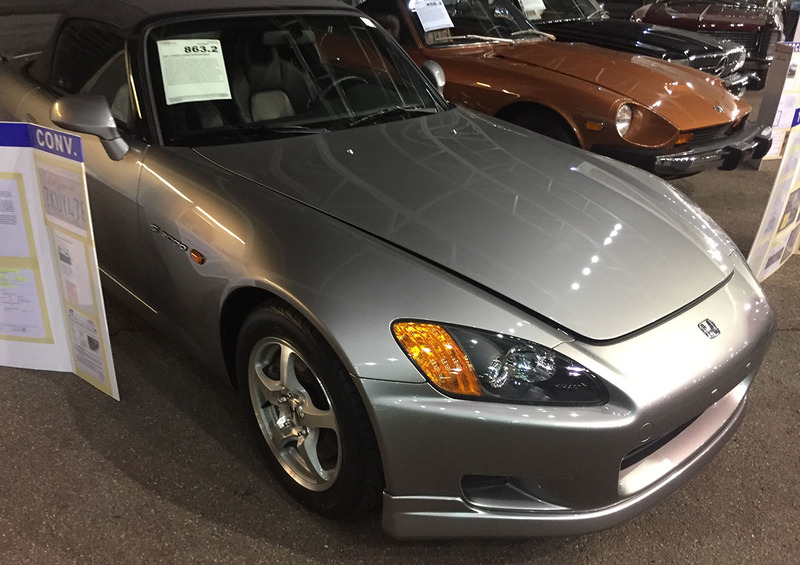 Twenty years ago when my kids were young I asked my wife if I could get a sliver S2000 just like the one auctioned some day. She said “Sure, after the last kid graduates from high school”. Last spring exactly one day after the last kid graduated I bumped into one on craigslist, 13k miles, perfect condition but way, way out of town. Without telling her I bought it as a 30th anniversary present and we flew out, picked it up, and drove it back on a 2K mile road trip. 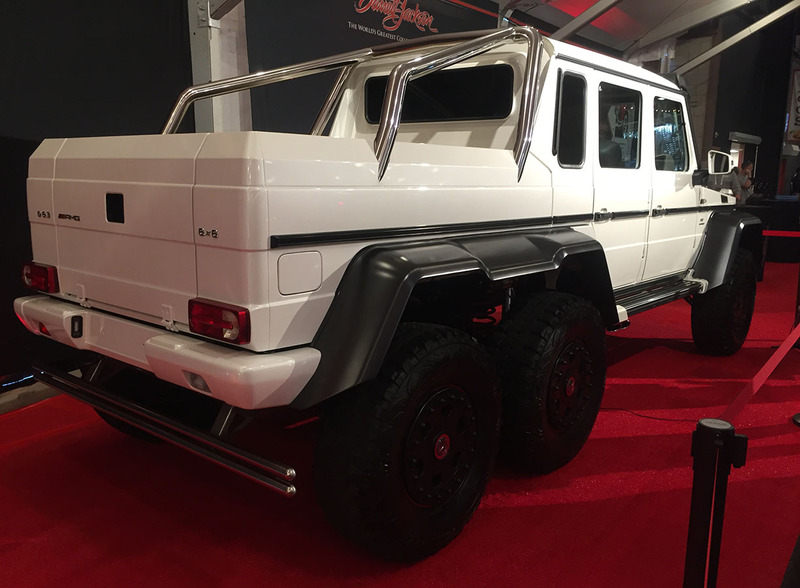 Never sat in one, never ever drove one, heck, never even saw one in person before purchase. But it’s a Honda, and all we ever had were stick shift Honda cars because I am too cheap for an auto. What a car! Far beyond expectations, no regrets. 9000 rpm red line is like beautiful music or something. An S2000 is very sweet with a very naughty streak to it above 6000r’s. Wife loves driving it too, usually makes a wheeeee sound as she shifts from second to third a bit north of 8000 rpm. I’ll die before it is handed down or sold. Awesome, thanks for sharing that experience! I have had similar purchase experiences (sight-unseen, never driven one before, etc) and haven’t had any regrets. Sounds like you’re getting your money’s worth out of that little roadster. Here’s to many more miles! Take it on another 2k mile road trip this summer!